Jonathan Puskar is an associate with Hinkhouse Williams Walsh LLP. Jon concentrates his practice on insurance coverage litigation. He represents insurers in a wide array of matters in both state and federal courts, including successfully obtaining summary judgment for insurer clients. Jon also has extensive experience analyzing insurance policies and claims. He routinely counsels insurer clients as to its rights and obligations under commercial and automobile policies, including its duty to defend and/or indemnify an insured, its potential coverage defenses due to the nature of the allegations as well as any potential bad faith exposure arising from specific coverage defenses. 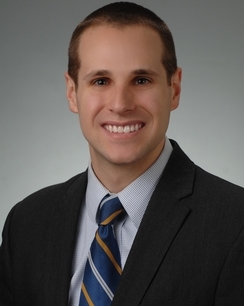 Hinkhouse Williams Walsh LLP is pleased to announce that Jonathan Puskar has joined the firm as an associate.